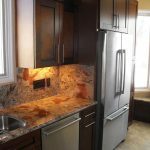 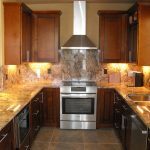 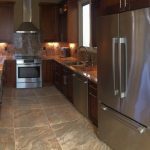 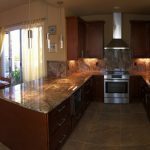 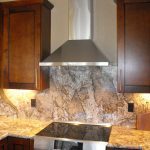 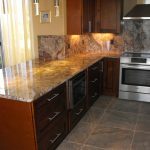 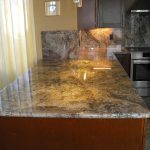 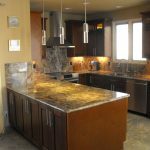 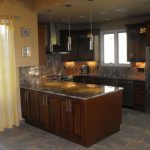 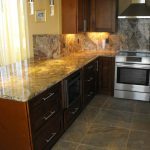 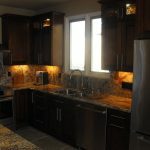 Scottsdale Kitchen Remodeling Project | Roadrunner Custom Remodeling, Inc.
We opened up this Scottsdale Kitchen with unbelievable results! 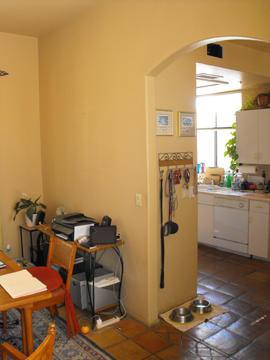 Removing the wall made a huge difference. 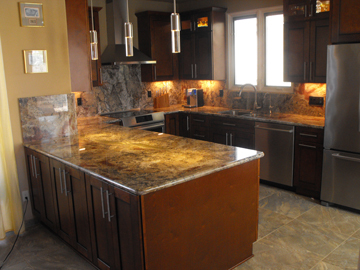 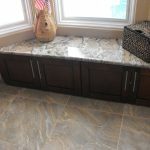 There is now a TON of counter space and you no longer feel like you are working in a tunnel!